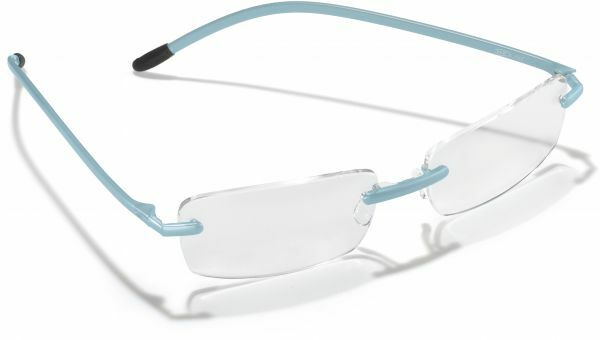 1.&&&&&& Bridge: With riveting , adhesive technology, any lens shape is possible and together with the unique click –on feature for nose pads, any model can be easily adjusted to any face. 2.&&&&&& Endpiece: The thermosensitive endpieces adjust to the shape of the head according to body temperature. Special materials and shapes provide for individually optimized support. 3.&&&&&& Pad: The ergonomic pads in various sizes prevent pressure points, provide for safe support and optimally adjustable visual points without fatiguing the eyes.